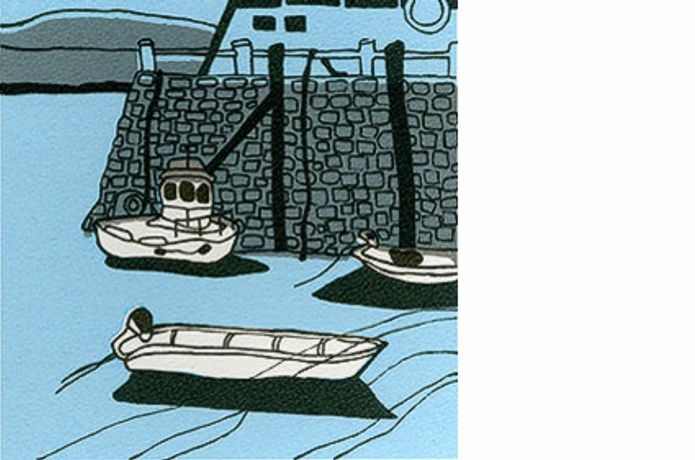 This exhibition of prints by Bill Pryde draws on two distinct lines of inspiration. The first series of prints capture his splendid and beloved gardens, both in his London town house and his rural home in Suffolk. 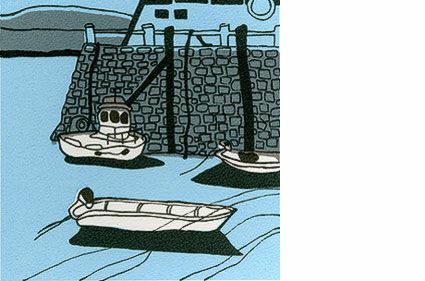 The second source of inspiration is taken from Bill's recent trip to Cornwall, specifically the artistic hub of St Ives, where Bill's playful use of line and discerning use of colour comes to the fore.